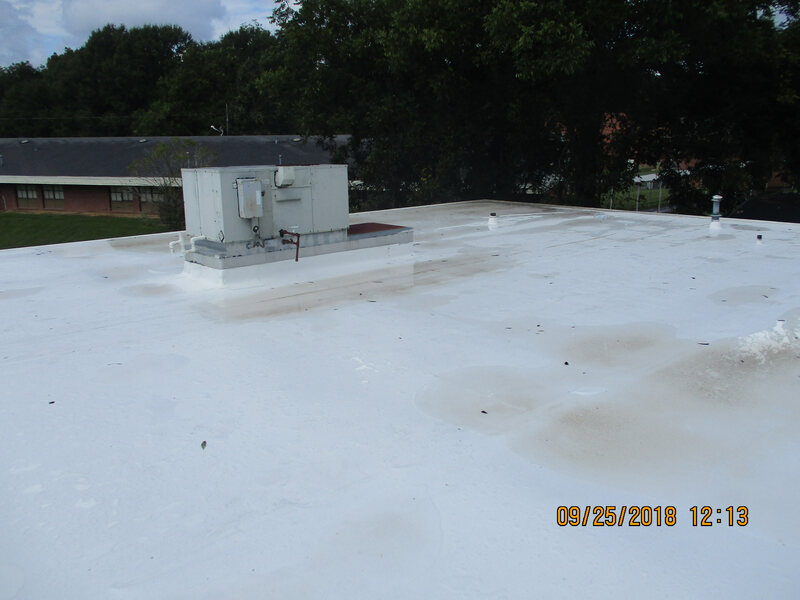 Hinds County Human Resource Agency (HCHRA) recently invested $30,000 in the replacement of the roof at the Edwards Neighborhood Service Center. Formerly the Edwards Attendance Center, the Edwards Neighborhood Service Center is a well-known landmark that now serves as the home for HCHRA’s Congregate Meals Program in Edwards, Mississippi. Seniors from throughout the community come to the center each weekday to enjoy a hot, nutritious, “sit-down” style fellowship lunch with their peers. HCHRA also operates Head Start and Early Head Start programs on the same campus as the Congregate Meals Program in Edwards. While the roof replacement is underway, seniors gather in a portion of the Head Start center’s cafeteria to partake in their meals, education seminars, and socialization activities. The temporary move has not dampened the mood nor the activities that the site manager, Vivian Johnson, and her seniors enjoy. Seniors from the surrounding areas continue to congregate and revel in a sense of independence and meaningful interaction, which contribute significantly to their health and happiness. Cockrell explained that HCHRA is always exploring opportunities to strengthen its community presence and enhance the services it provides. Though plans have not been finalized, the Agency is looking at turning the Edwards Neighborhood Service Center into one of its full-service locations where, in addition to providing the Congregate Meals Program and other senior services, area residents can also receive utility payment, rental, tuition, and employment assistance. The Edwards Neighborhood Service Center is one of three sites in Hinds County at which HCHRA offers the Congregate Meals Programs. The other sites are the Little Bethel Neighborhood Service Center and the Mt. Wade Congregate Site, both located in Terry. To participate, seniors must be 60 years of age or older and reside in Edwards, Terry, Raymond, Utica or Bolton. Transportation for all participants is provided by HCHRA. 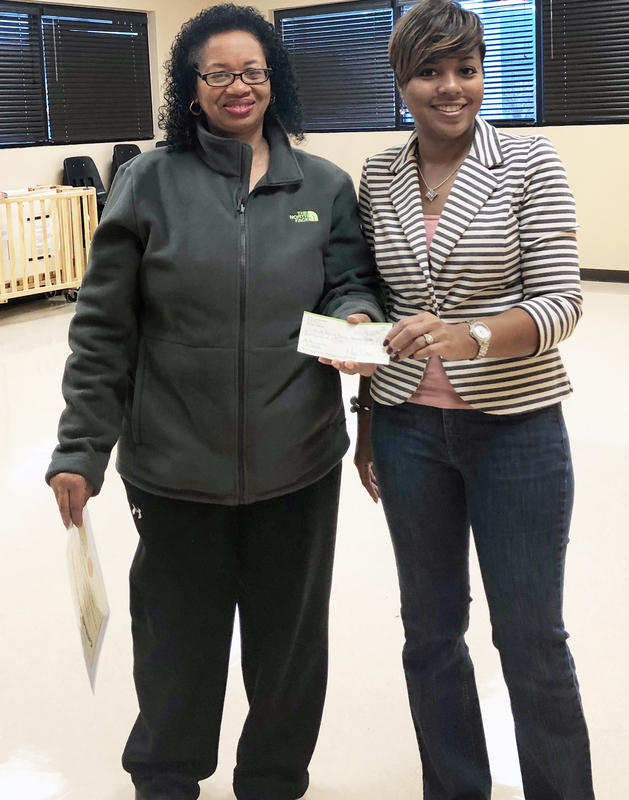 Funding for the Congregate Meals Program is provided by the Mississippi Department of Human Services Division of Aging and Adult Services through the Central Mississippi Area Agency on Aging. For more information or to sign up, call (601) 923-3930. 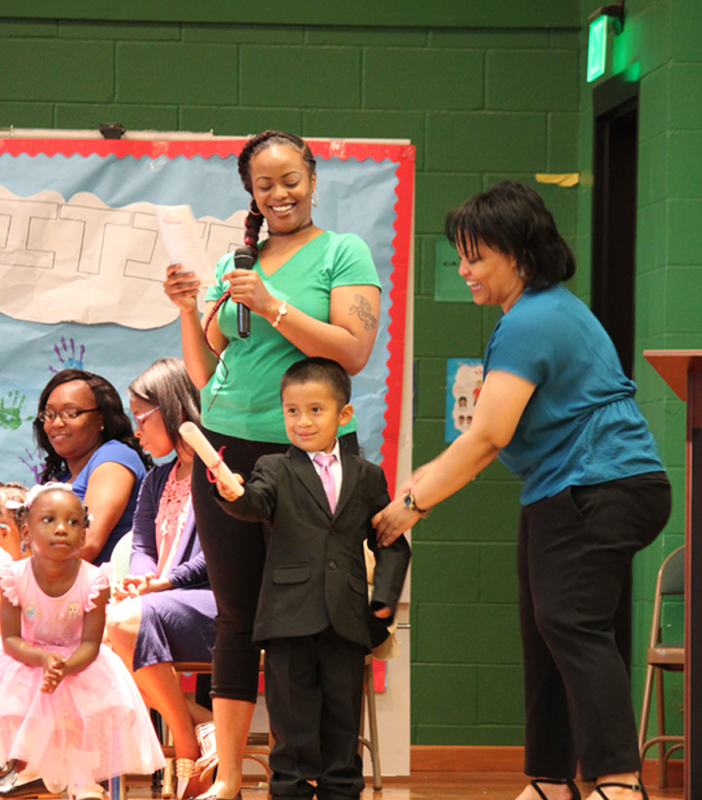 Welcome Head Start Parents and thank you for entrusting HCHRA Project Head Start to jump-start your child’s education. 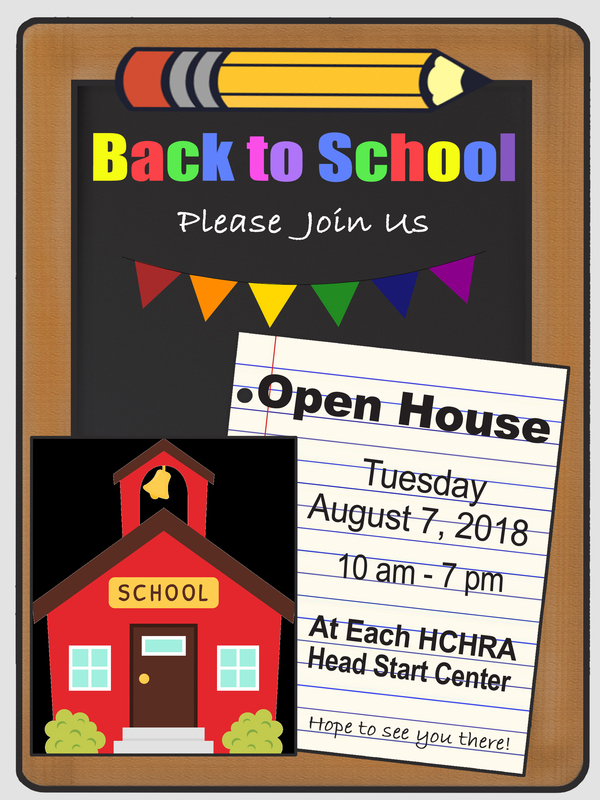 We invite you to attend Open House at your child’s Head Start center on Tuesday, August 7, 2018, anytime from 10:00 a.m. up until 7:00 p.m. This is a great time to meet your child’s teacher, visit their classroom, and tour the center. It will also give you an opportunity to ask any questions you might have. If you need assistance before the Open House, call (601) 923-3940. We look forward to meeting you. 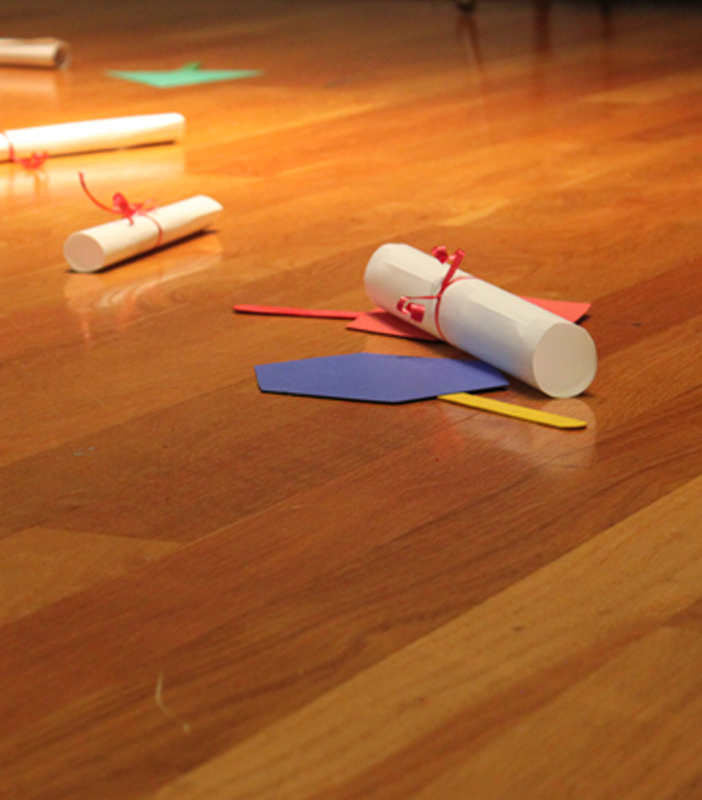 We’re Moving up to Kindergarten! 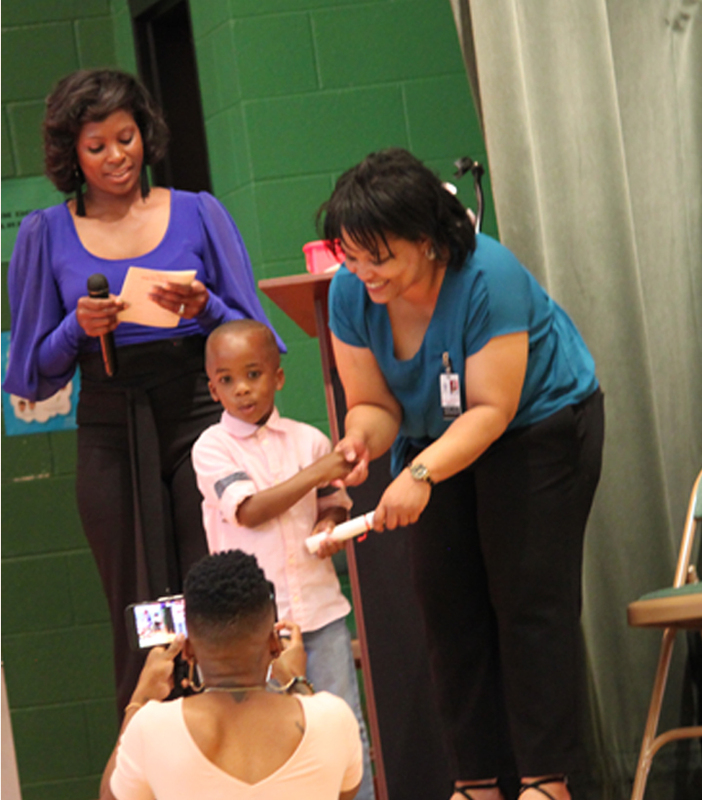 As the 2017-2018 school year came to a close, Hinds County Human Resource Agency (HCHRA) Project Head Start celebrated Class Day programs at each of its Head Start centers during the month of May. 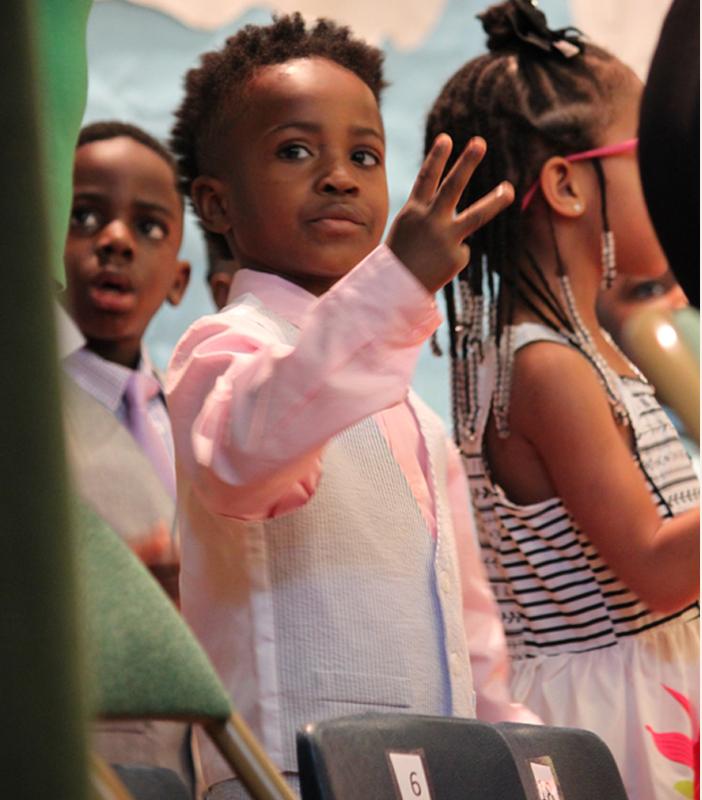 After a year of structured learning that follows the Teaching Strategies GOLD curriculum, 849 four-year-old students transitioned from preschool to kindergarten, ready to go to the next level. 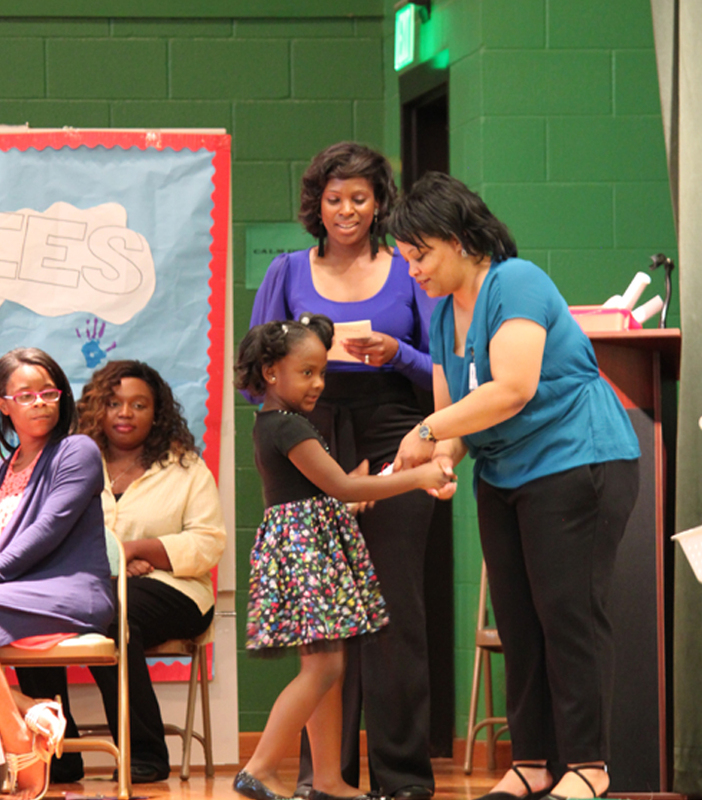 “In the education department, school readiness is our focus from day one,” said Dr. LaTessa Long, director of Children’s Services. 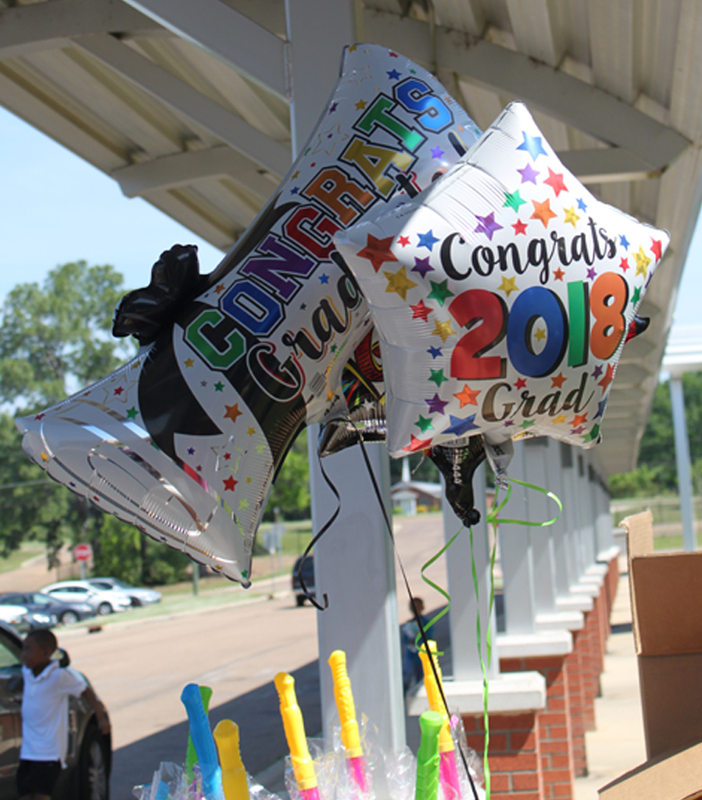 “The curriculum used in our Head Start classrooms align with the Mississippi Curriculum Framework, which outlines the objectives children should master by certain ages, as prescribed by the Mississippi Department of Education. For preschoolers, that’s making sure they’re prepared to succeed in school the first day they enter a kindergarten classroom. 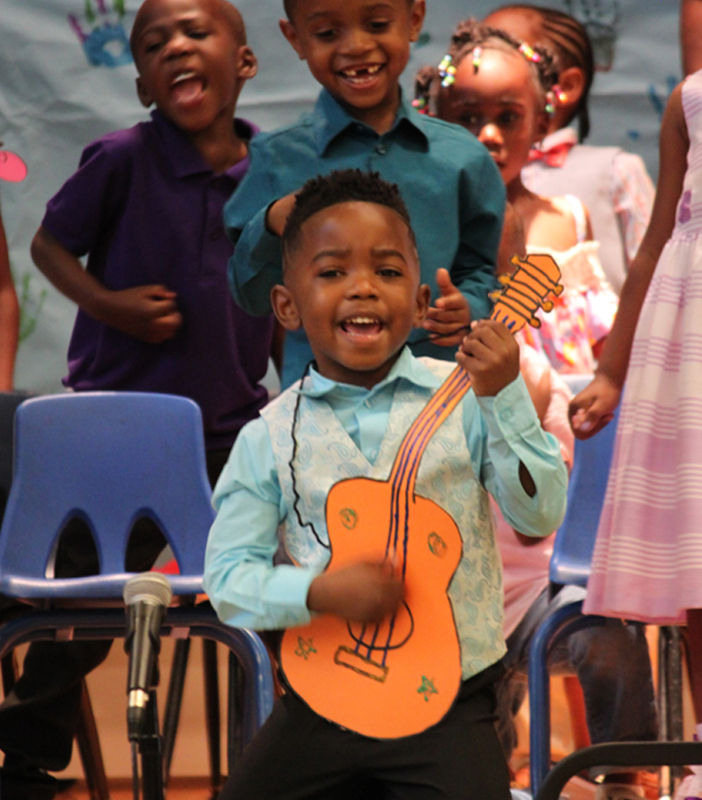 At HCHRA’s Midtown Head Start Center Class Day program, the students demonstrated through songs and recitations, accompanied by music and movement, that they had mastered key learning objectives such as knowing numbers, the alphabet, colors and shapes. 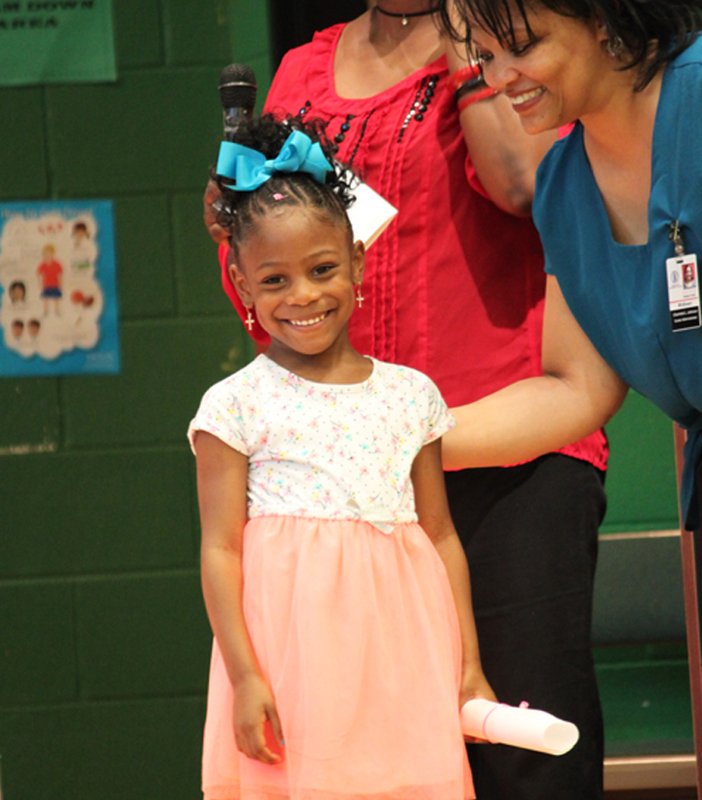 Midtown Center Administrator Charlotte Johnson gave 46 elated Head Start students a hearty handshake as she handed them their certificates of completion, signaling their readiness to move from preschool to “big” school. Parents stood proudly to capture pictures of this important milestone, never to relive this moment again, except for the memories captured in photos. Hinds County Human Resource Agency Project Head Start offers educational services for children three to five years of age. 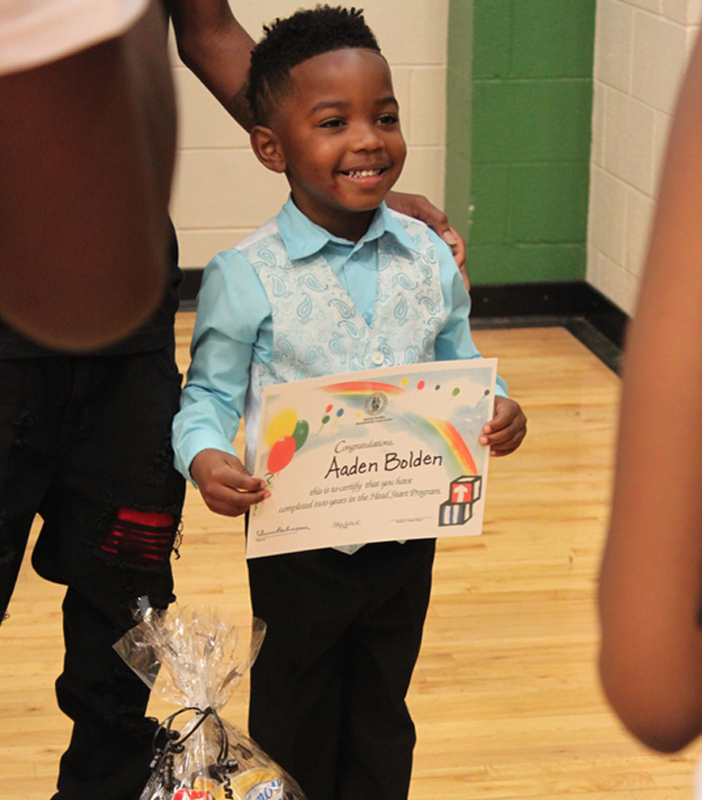 It is designed to encourage healthy development of young children through its wide range of services at 12 Head Start centers and 2 satellite sites located throughout Hinds County, Mississippi. We provide a quality learning environment, medical, dental, nutrition, disability and social services, all at no cost to the families we serve. Help make a positive impact in the life of a child. Tell parents of 3- and 4-year-old children about the services available through Head Start and encourage them to apply. For more information on Head Start, click here. 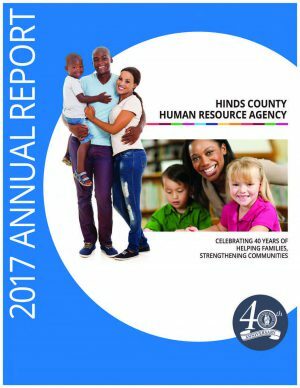 Hinds County Human Resource Agency (HCHRA) is pleased to announce the release of its 2017 Annual Report. HCHRA is the only Community Action Agency in Hinds County and is dedicated to serving close to 5,000 families in Hinds County through education, tuition, housing, nutrition, transportation, employment, safety, case management and home energy assistance programs. 2017 was a historic year for HCHRA, as it marked the agency’s 40th year of successful operations. 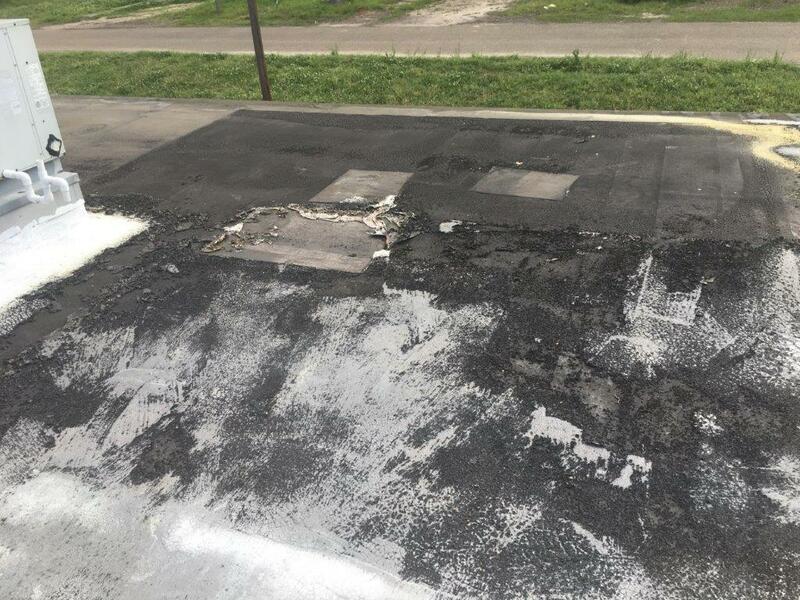 Deemed the year of “accountability,” HCHRA focused on results measurements and quality improvement. The agency made use of new technologies, and new models of funding and delivering that were not previously available. 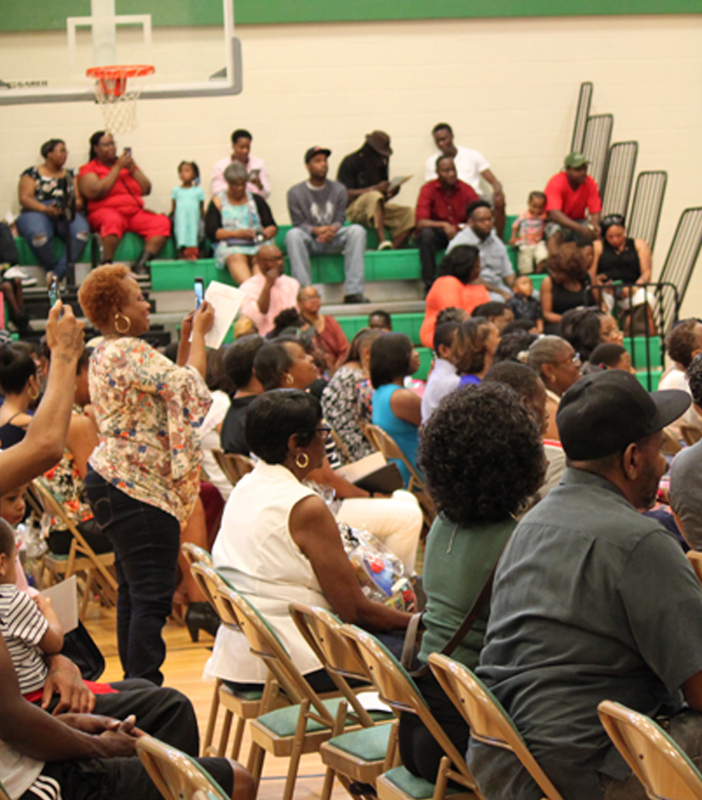 Through new partnerships with Parents for Public Schools of Jackson and the U.S. Department of Housing and Urban Development (HUD), administered through the City of Jackson, HCHRA added new outreach programs to include youth development, rapid re-housing, and homeless prevention. With the creation of the Quality Assurance Division, the agency was able to benefit from real-time perspective on the adequacy of internal controls and the effectiveness of established policies and procedures, thereby giving them opportunities to identify any potential operational gaps and weaknesses and strengthen efficiencies. people obtained and/or maintained safe and affordable housing; 112 obtained employment; 9,882 working individuals or family members received fuel and utility assistance, and so did 7,689 seniors, persons with disabilities and their caregivers; 83 families were prevented from being homeless; 1,598 obtained health care services; 378,911 miles of transportation were provided; 2,275 children received comprehensive development services through our pre-k education program; and 704,896 meals were served to children throughout the school year. Copies of the 2017 Annual Report are available at Hinds County Human Resource Agency. A copy of the full report is also available here on the Agency’s website under Reports & Plans. To request a copy or get more information about the Hinds County Human Resource Agency 2017 Annual Report, call HCHRA’s Planning and Development Department at 601.923.3930. In honor of National Community Action Month, Hinds County Human Resource Agency (HCHRA) celebrated with its board of directors and sustaining partners to share the agency’s 2017 achievements. Observed annually in May, National Community Action Month was created by the Community Action Partnership to call attention to the Community Action programs that help thousands of families achieve self-sufficiency. HCHRA is a public, non-profit Community Action Agency dedicated to helping families and strengthening communities. For more than 40 years, it has built its reputation in eradicating poverty by empowering disadvantaged Hinds County citizens to become self-reliant and realize their full potential. It is the largest Community Action Agency in central Mississippi, and the only one in Hinds County. Through Head Start, Early Head Start, congregate and home-delivered meals, home energy assistance, rural transportation, case management, Volunteer Income Tax Assistance and Earned Income Tax Credit programs, HCHRA continues to improve the conditions of children, families, single adults, the elderly and citizens with disabilities throughout Hinds County. For more information on HCHRA programs and services, click here or call (601) 923-3930. 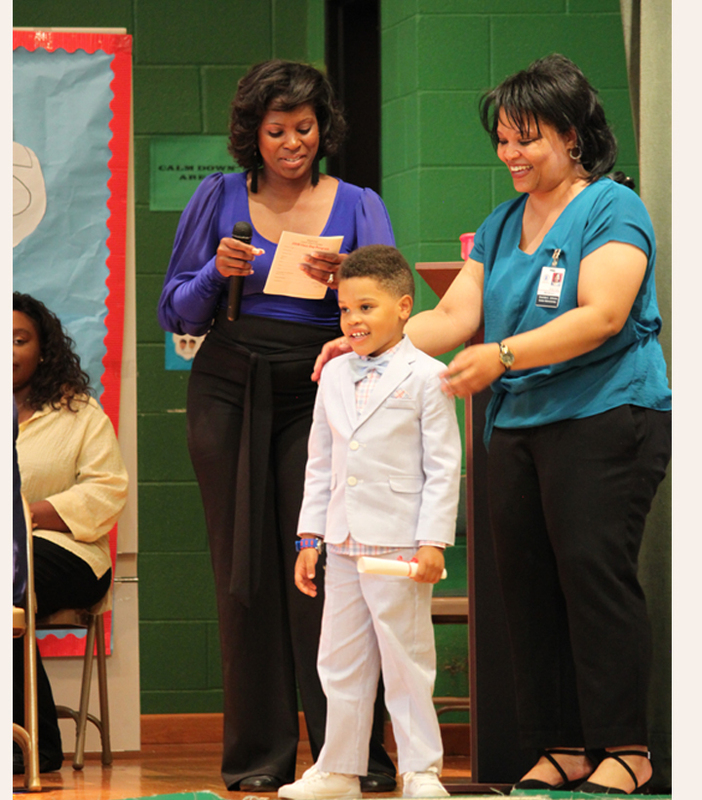 Head Start Recruitment and Job Fair Extravaganza – Friday, June 8th! 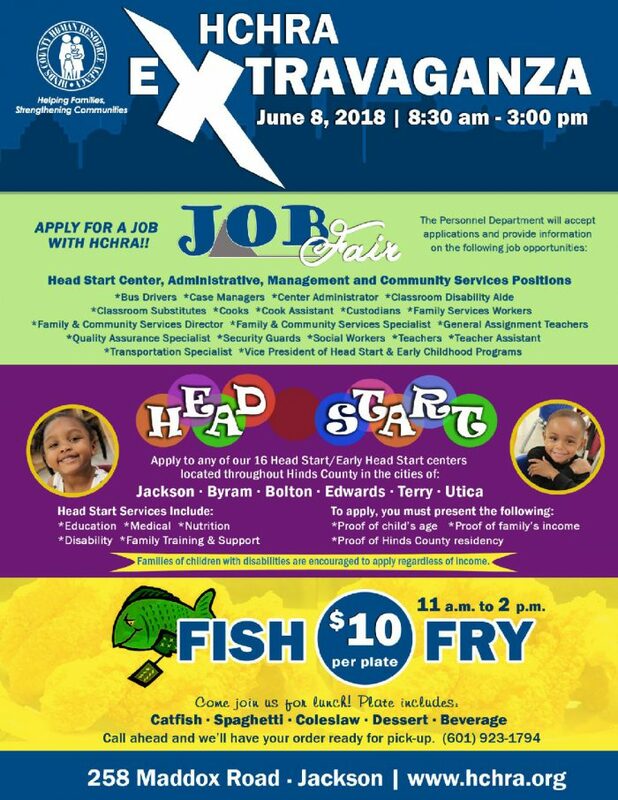 On Friday, June 8, 2018, Hinds County Human Resource Agency (HCHRA) will host a Head Start Recruitment and Job Fair Extravaganza from 8:30 a.m. to 3:00 p.m. at its central office located at 258 Maddox Road in Jackson, Mississippi. The extravaganza will provide a myriad of opportunities for those who attend. During the extravaganza, HCHRA’s Personnel Department will be accepting applications and providing information on job opportunities available for social workers, bus drivers, case managers, center administrators, cooks, custodians, family services workers, family & community services specialists, teachers, quality assurance specialists, security guards, transportation specialists and the vice president of Head Start and early childhood programs. For a complete list of job openings, click here. This could be the day you start a new career! Several staff members from the Department of Family Opportunities will be on hand to assist parents with the Head Start application process. HCHRA provides a comprehensive education program for children ages 0 to 5 years old, along with medical, dental, nutrition and disability services, all at no cost to parents. We have 16 Head Start and Early Head Start centers located throughout Hinds County in the cities of Jackson, Byram, Bolton, Edwards, Terry, and Utica. To apply, bring proof of child’s age, family’s income, and Hinds County residency. Families of children with disabilities are encouraged to apply regardless of income. Recruitment has already begun and slots are being filled daily. This is a great time to apply without having to schedule an appointment. STAY FOR LUNCH. ORDERING FOR A LARGE GROUP? CALL AHEAD. After exploring career opportunities or registering your child for Head Start, don’t leave hungry. From 11 a.m. to 2 p.m., the agency will be serving hot lunch plates with catfish fillets, spaghetti, coleslaw, dessert and a beverage for only $10. All proceeds will go to benefit HCHRA programs. You can even call (601) 923-1794 to place your order in advance, and we’ll have it ready for pick-up. 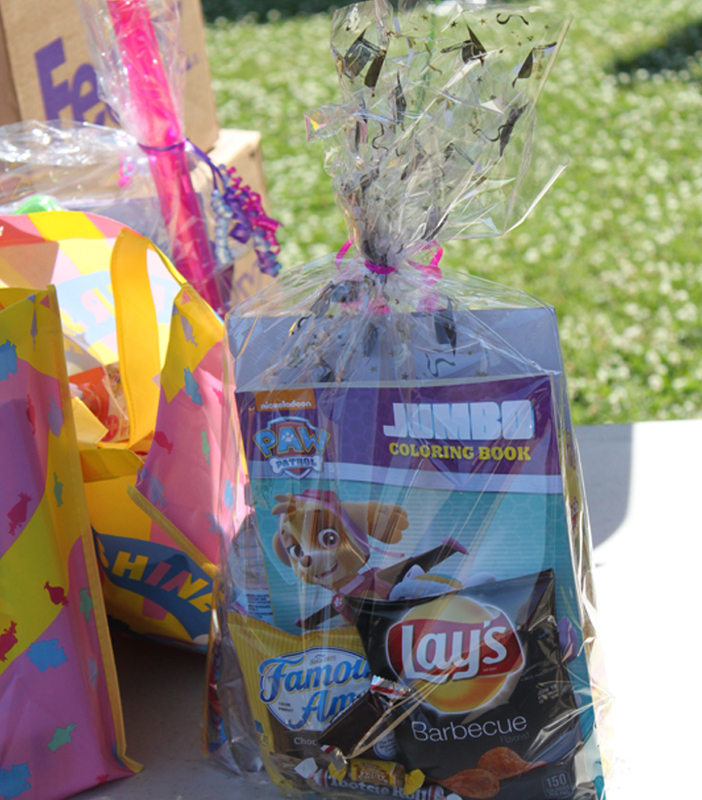 If you’re interested in enrolling your child in Head Start or applying for a job with HCHRA but can’t come to the June 8th Extravaganza, don’t worry, you can use our online services. Click here to schedule an appointment with an opportunity advisor. Click here to view a complete list of job openings and submit an application online.